County Road Country... The Best Country Ever! We're excited to have a NEW option for a GREAT country music format with room for local shows and local information for your area! As the station owner, you choose your own on-air line-up. 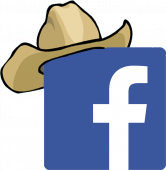 Your own special blend of country music (we can help) We provide the imaging, branding and we have voices to bring it all to life. You can also add your own local shows. See the programs WE offer here. You can pick and choose the shows to make the station sound the way YOU want it. Choose which station you want to listen to below. Here's a few of the examples of how this format can sound on YOUR station! 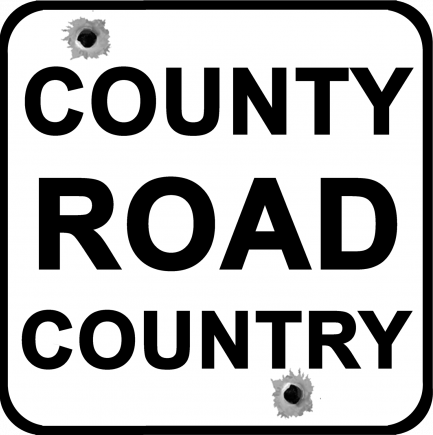 County Road Country is a brand that belongs to CloudcastRadio.com, each stream above is an independent affiliate that is responsible for their own music licensing fees. 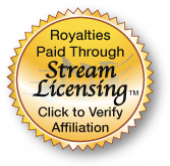 We provide the branding, imaging and voices.